Check out the new pictures! 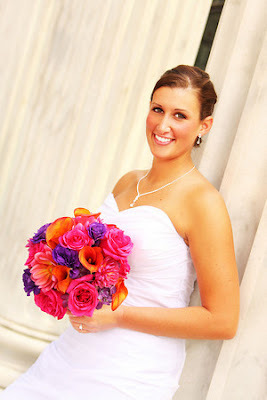 I featured Heidi’s wedding too early! I LOVE the new ones. 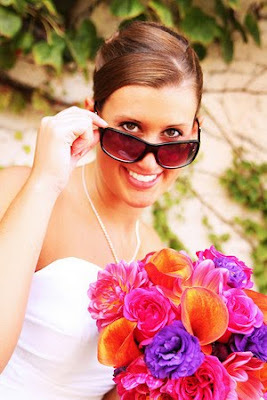 Way to go Blue Martini Photography! 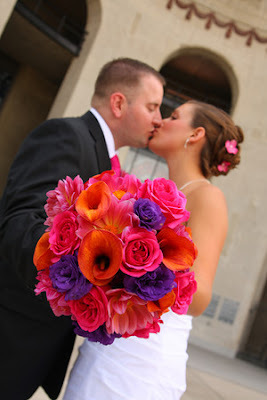 Check out more at Beautiful Blooms by Jen.